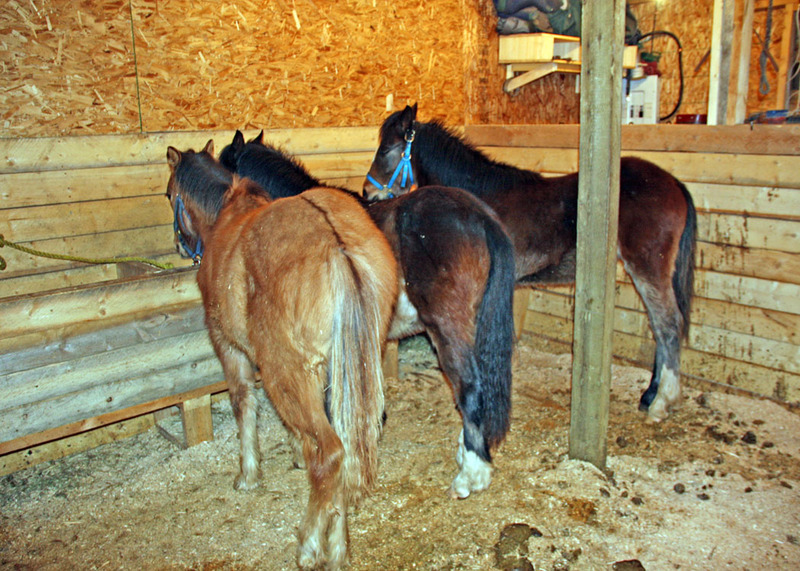 WHOAS is happy to finally say that the efforts of some of our members and with the cooperation of a couple of the horse capture permit holders, nine young wild horses were purchased with our funds. 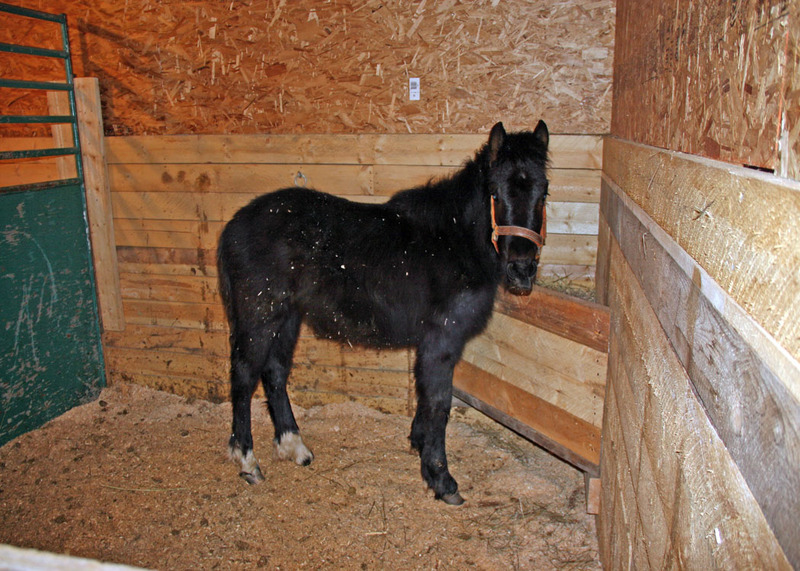 Some of these have already found homes of WHOAS members where they are under loving care and doing well. Through the hard work of Dan, Jack and Karen, six other horses are being gentled to enable them to be adopted out to homes of other WHOAS members. 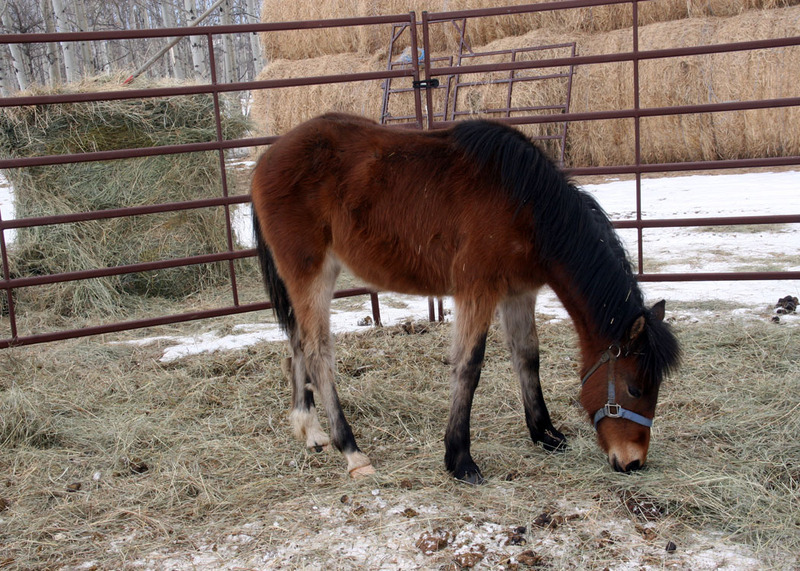 We have five young colts and fillies and one pregnant 3-year old mare, that are well on their way to being socialized with humans. Although we would have liked to have saved many more, unfortunately we do not have the land necessary for us to give temporary homes to the number we would have liked to. 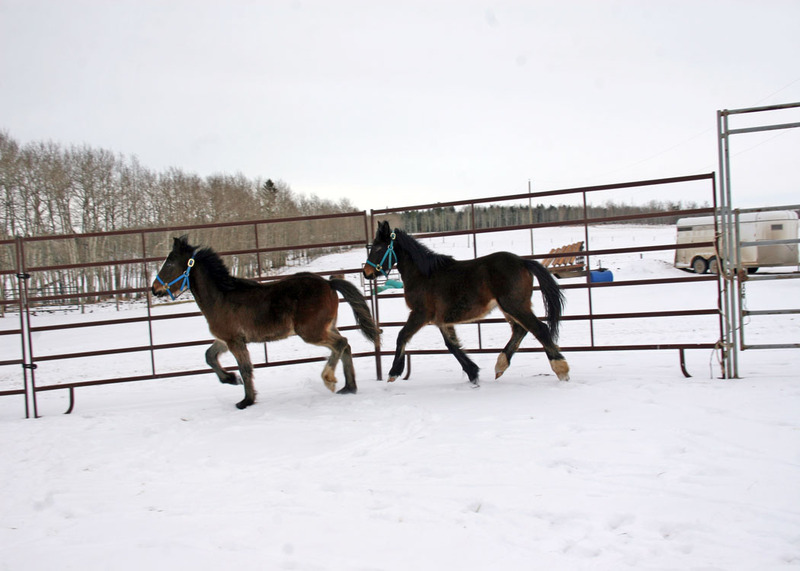 We are working hard toward securing a piece of land that we can develop into a wild horse rescue centre. 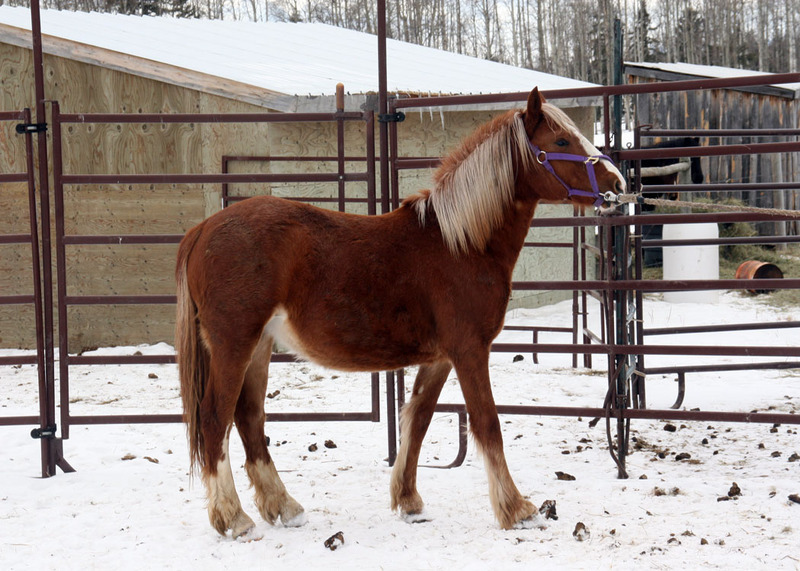 As soon as we feel that these beautiful young horses have been gentled enough to be handled by loving owners, we will actively be searching for adoptive parents. Again we want to thank all our members and supporters for allowing us to at least rescue these few and to Dan, Jack and Karen for all their hard work and diligence.